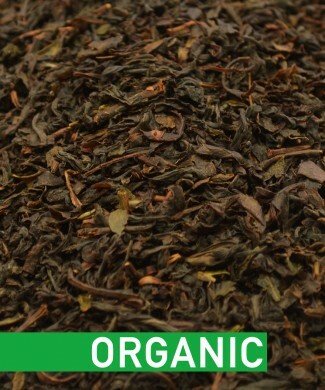 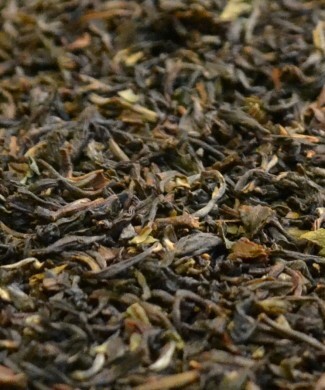 The very traditional blend of strong and malty Assam and Ceylon leaves. 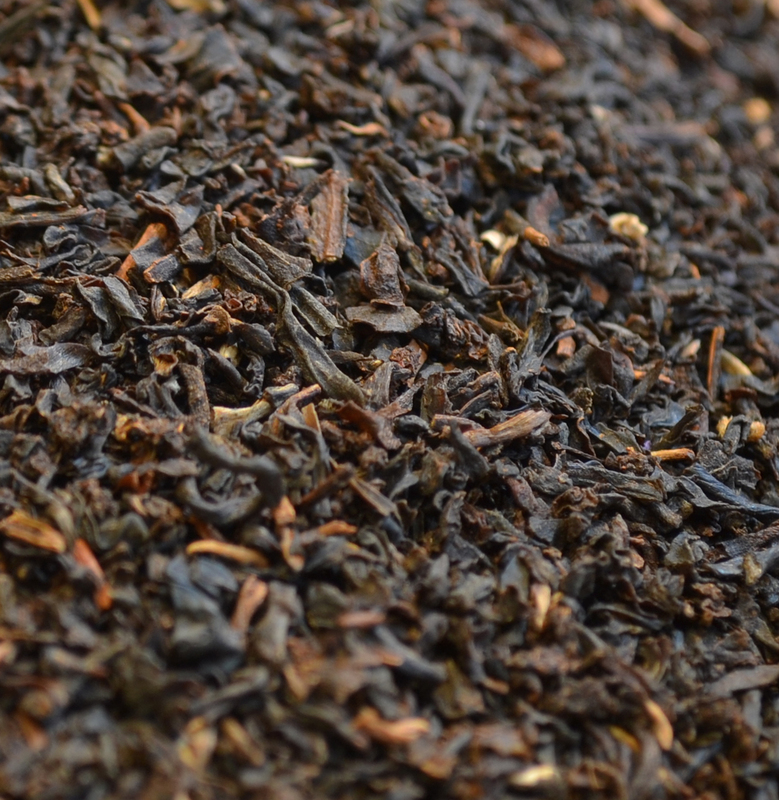 These broken leaves provide a good level of harshness and tanginess, perfect for those who like adding milk to their teas. 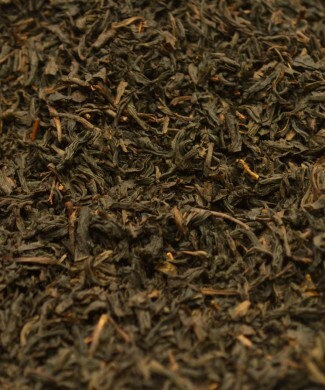 Blend of black teas, no additional flavoring.